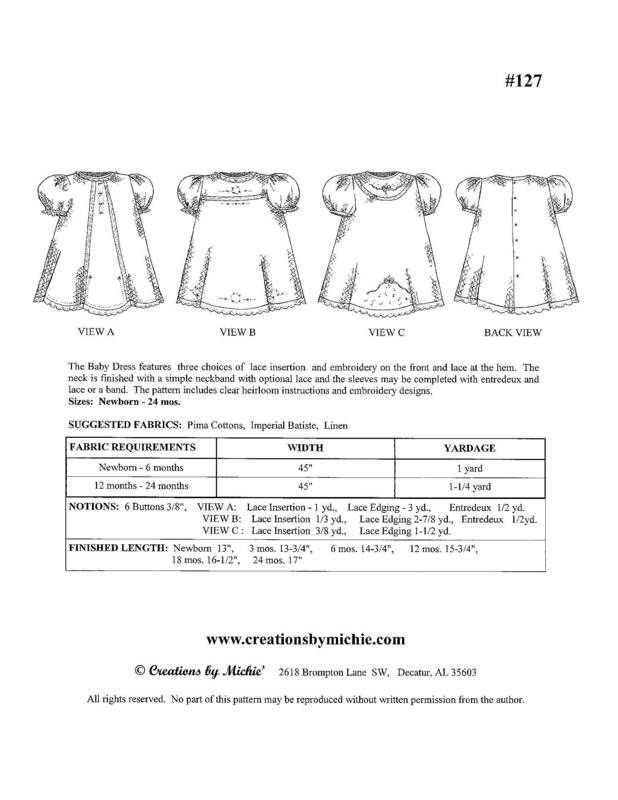 The Baby Dress features three choices of lace insertion and embroidery on the front and lace at the hem. 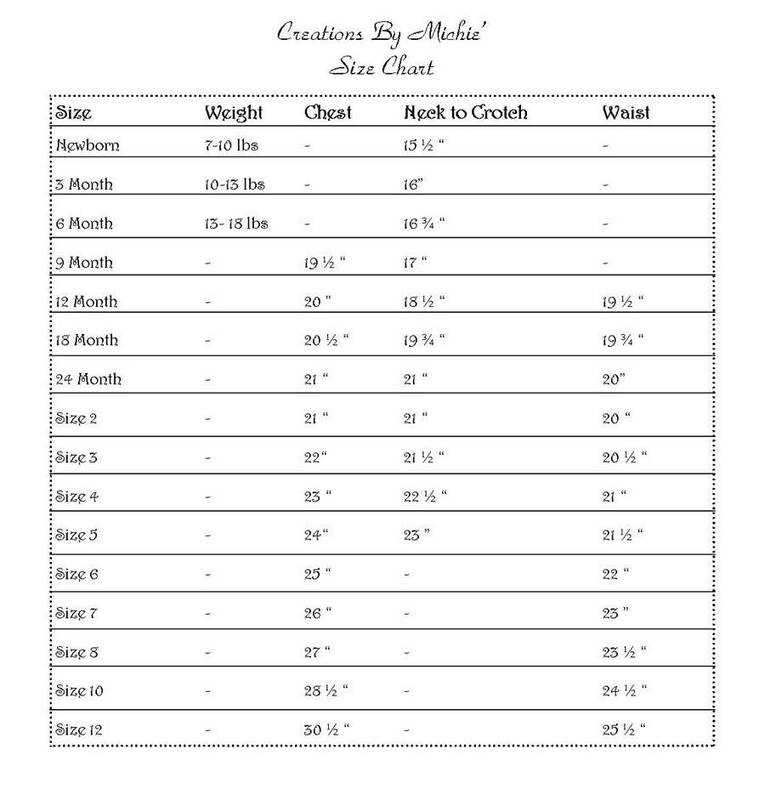 The neck is finished with a simple neckband with optional lace and the sleeves may be completed with entredeux and lace or a band. 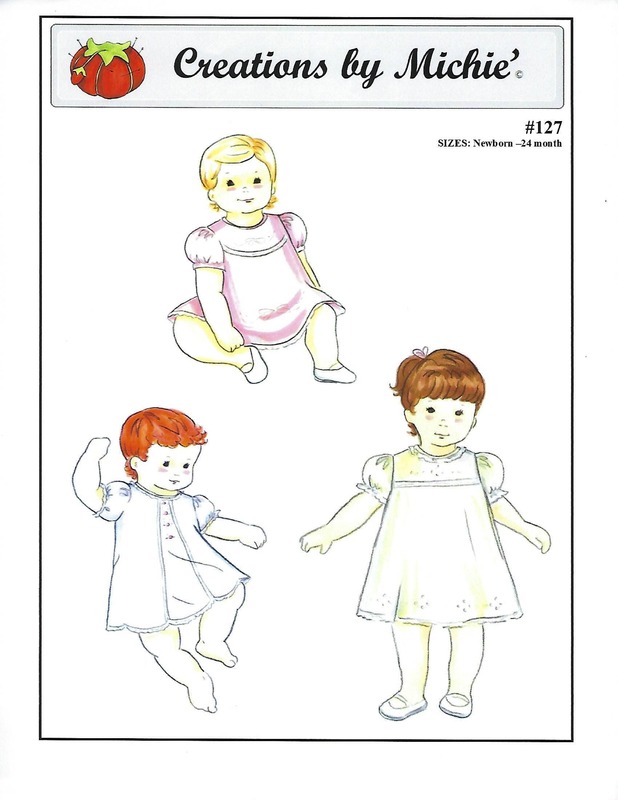 The pattern includes clear heirloom instructions and embroidery designs.